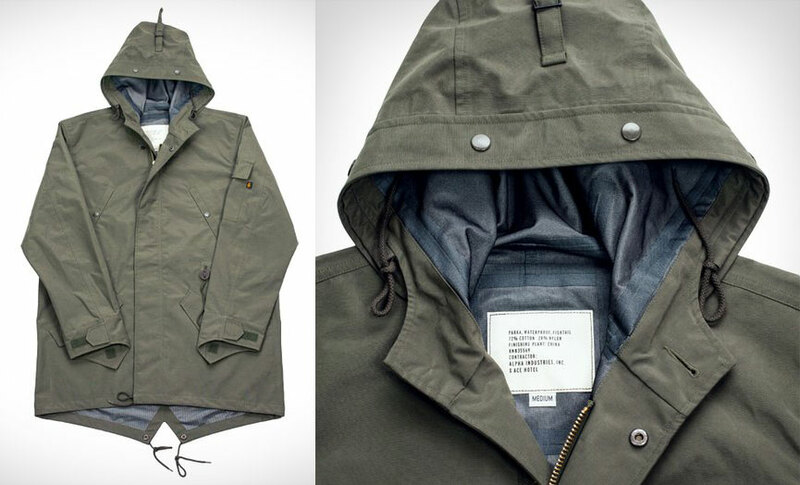 Good looking parka, and the price isn’t bad either at $300. 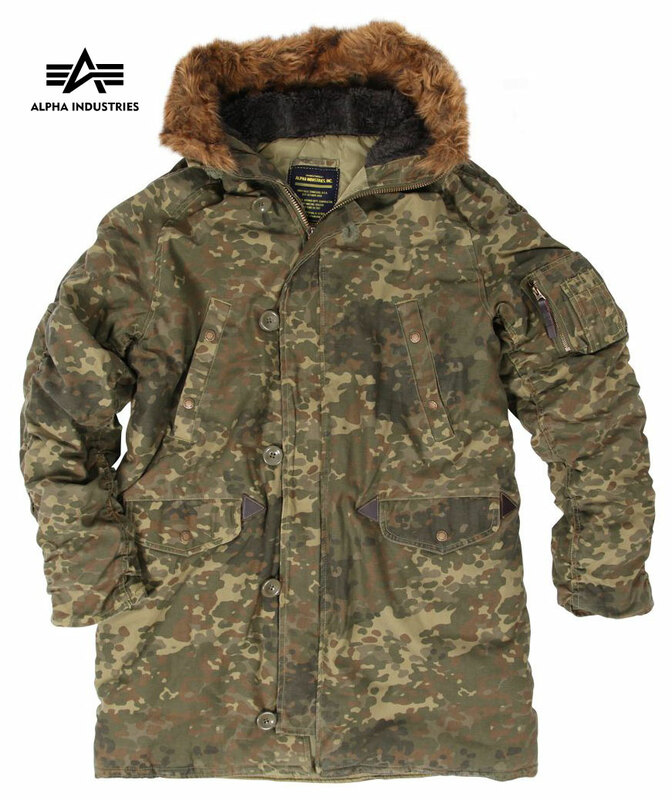 Alpha Industries makes some quality stuff, so you know you’re good on that end. Ace Hotel has been known for quality products since the beginning too. Click the price link for detail shots. I gave Alpha Industries a rough time on couple past posts for not changing the game as much on collabs as I think they could have. In reality, it’s probably not their fault because they have the standard thing they do VERY well, and the companies they work with don’t want to deviate too far from that. 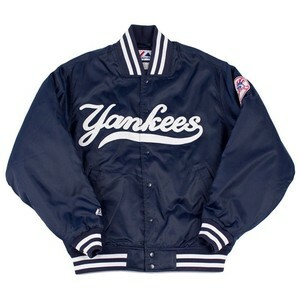 Although I’ll say this New Era collab looks like an unbranded satin NY Yankees jacket (pictured left), I think that’s the point. ￥36,750 ($421 USD) over at Hayabusa. I posted about the N-3B parka they worked on together a few days ago. 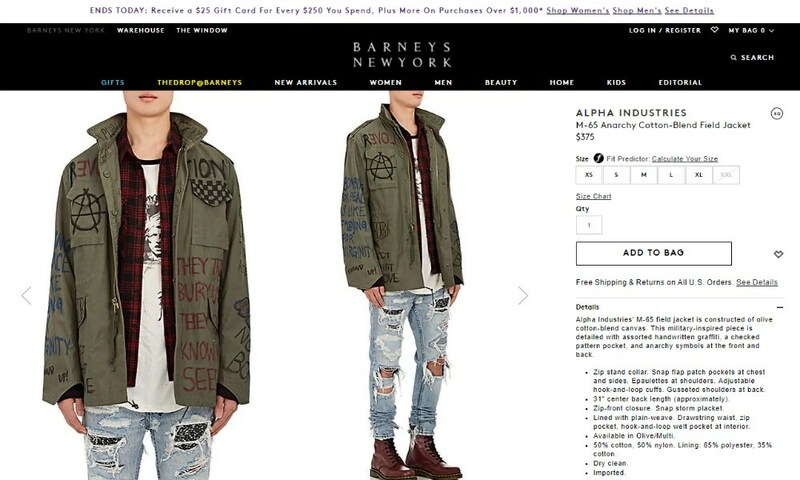 The ¥44,100 ($523 USD) collab again looks startlingly similar to the standard M-51 field coat that Alpha Industries already sells for only $176. 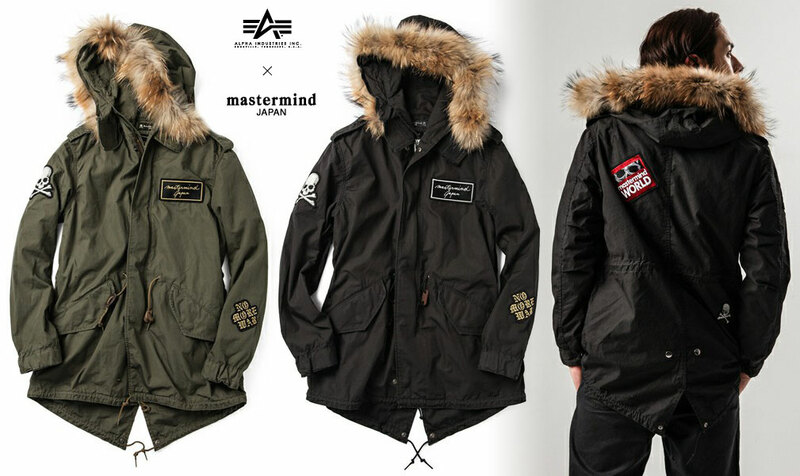 Basically all they did with mastermind was remove the upper pockets and add a few sew on patches. I’m a big fan of collaborations when it brings out the best of both brands, but if it’s just basic things being changed, and as a result tripling the price because of the “exclusivity”… I am not on board. ZOZOVilla has these if you’re interested. 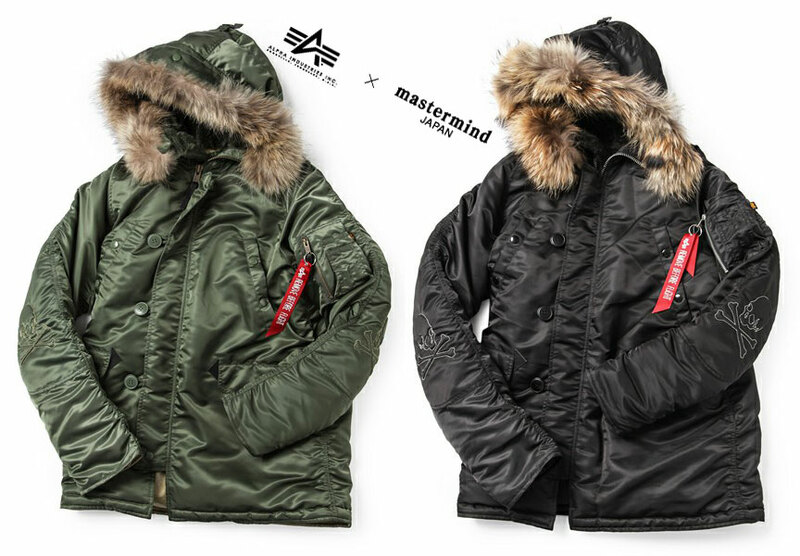 The ¥48,300 ($574 USD) collab looks startlingly similar to the standard N-3B parka that Alpha Industries already sells for only $176. You have to ask yourself, is a tonal skull and crossbones applique on each elbow worth $398 to you? Is it?! If you answered yes to that question they by all means head over to ZOZOVilla and pick one up before all the rich Japanese dudes get them. 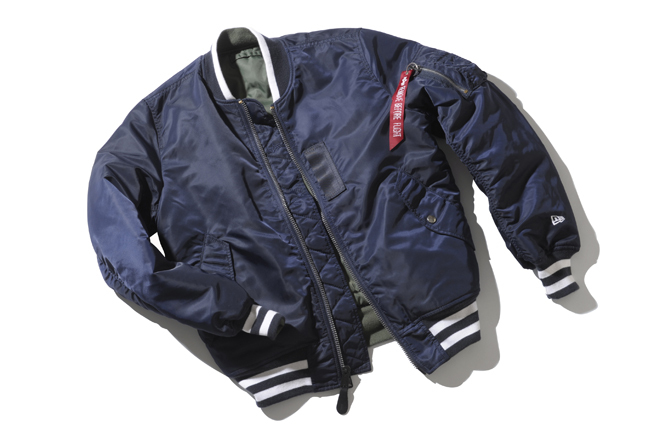 $238 over at Alpha Industries.